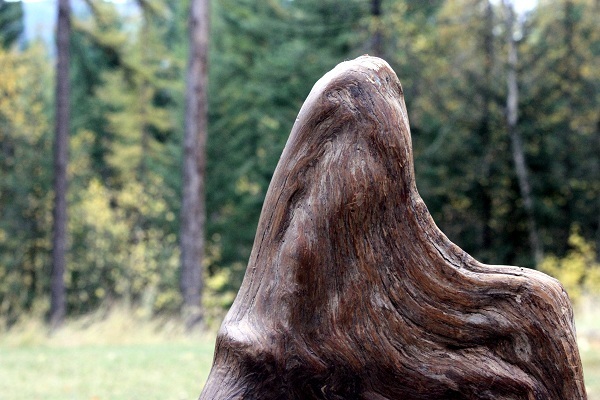 As Northwest Montana reaches its peak of fall color, let’s talk about trees. Not a major lecture, just a couple of elementary basics and a few connections. Most of you know that trees fall into two categories; deciduous and coniferous. 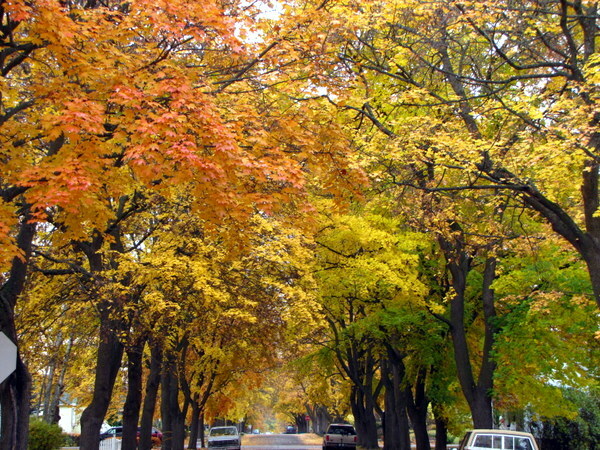 Deciduous trees have leaves that change color and fall off early in autumn. These are the trees that produce most of the vibrant colors of fall that we all love so much. These deciduous Norway maples brought me countless hours of autumn awesomeness at my home in Kalispell. On the other hand, we have the coniferous trees. 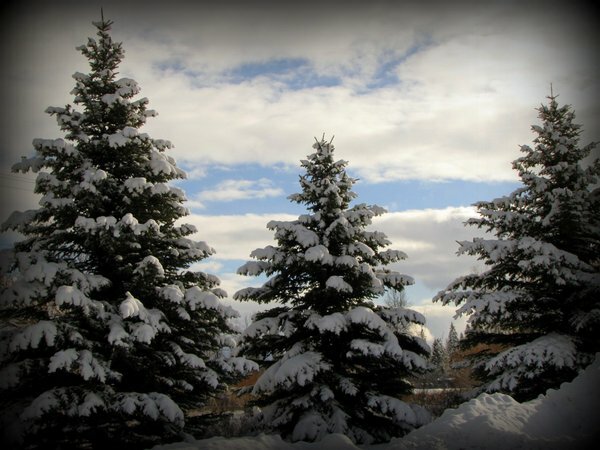 They have needles that do not fall off and remain green year round, giving them the common name of evergreens. Most appreciated around Christmas time, they are exquisitely beautiful in mid-winter when everything looks gray and bare outside. Their green branches are particularly pretty when flocked in fresh winter snow. Then there are the trees that straddle both the deciduous and coniferous worlds. Called deciduous conifers, about 20 species of trees fit this category. They produce cones, have needles, change color, and drop their needles each year in the fall. What’s interesting about this, is that recently, my husband brought up the fact that we have lived in two distinct, yet distant from the other, places where these unique conifers thrive. 1. 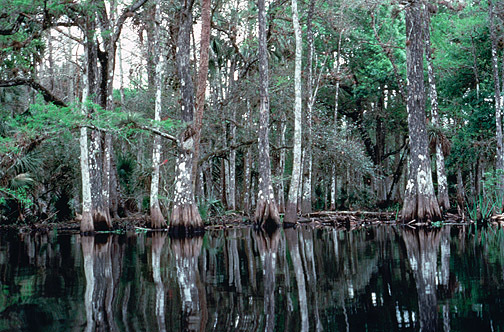 Southeast Louisiana – The Sportsman’s Paradise is home to the handsome bald cypress tree which rules the humid swamps of the Gulf Coast region. It loses its leaves each winter and is also known for its production of the unique cypress knee. Resisting rot is a prized quality of the wood, however, that also makes it an expensive choice for building purposes. Therefore, cypress is often used only for ornamental purposes and not for building homes. Its imposing stature is well-known throughout bayou country. This cypress knee carried out of a Louisiana swamp, a long time ago by my husband David, is a very special memento that has traveled across the miles with us to our Montana home. It takes its place near another deciduous conifer, the larch. 2. Northwest Montana – Not only is this part of the Treasure State known for its mountains, it is known for lush forests. This area west of the continental divide boasts tall and graceful looking western larch, identifiable from other evergreen pines by what I call its feathery looking needled branches. Also known as tamarack, it dots the mountainsides with a bright yellow gold in fall before dropping its needles before winter snowfall. A highly sought out firewood, it burns hotter than other conifers and the logs split easily. As I was learning more about the tamarack, I learned this interesting bit of American Indian history that I want to share. 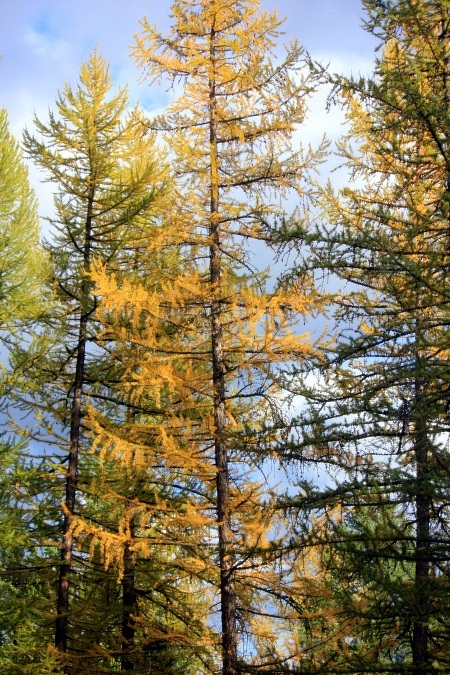 The larch are providing us with deep yellow color this season. Whether it is because I am closer to them (they are now in my backyard, and I am more aware of their changing colors), or if it is a particularly good year for fall color in Northwest Montana, it doesn’t matter. I am enjoying the simple beauty of the larch and it’s connection to the bald cypress, a tree from a place from whence I came. 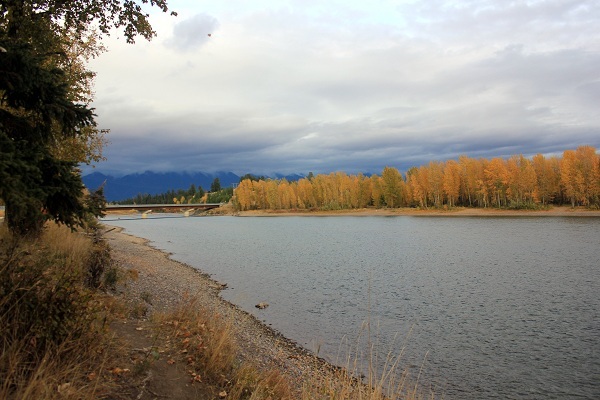 Historical, New Orleans Roots, Things We Find Interesting autumn leaf colors Kalispell Montana western, larch, RMKK adventure, western Montana. permalink.